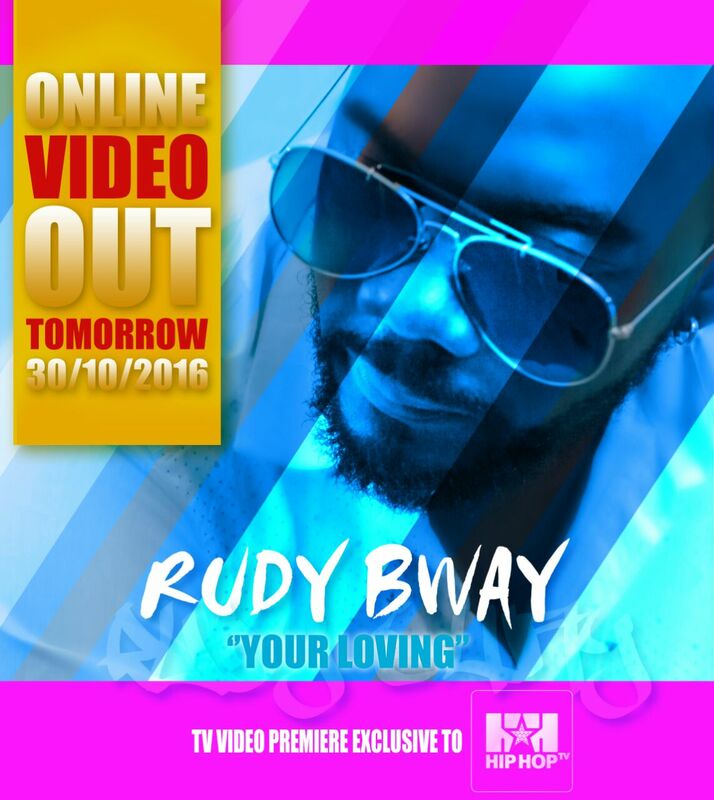 Red Vibration Dancehall sensation Rude Bway has unveiled the visuals of his new single “Your Loving” . It’s a soft dancehall ballad with soul-searching lyrics. A video done by Dr Nkeng Stephens and Adah Akenji.